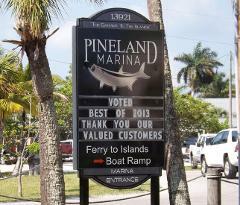 Our water taxi service departs Pineland Marina and offers service to North Captiva Island, FL, docking at Safety Harbor Club and Barnacle Phil's Restaurant. 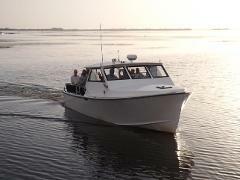 Our water taxi service departs North Captiva Island, FL from Safety Harbor Club and Barnacle Phil's Restaurant and docks at Pineland Marina. 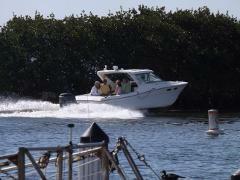 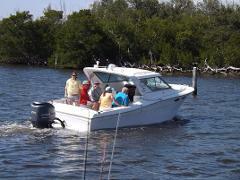 Our water taxi service departs Pineland Marina and offers service to Cabbage Key. 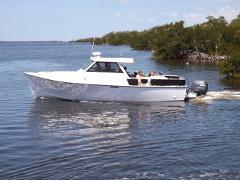 Island Girl Charters' water taxi service departs North Captiva Island, FL from Safety Harbor Club, Barnacle Phil's Restaurant and docks at Cabbage Key. 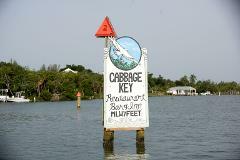 Water Taxi from Cabbage Key to North Captiva.